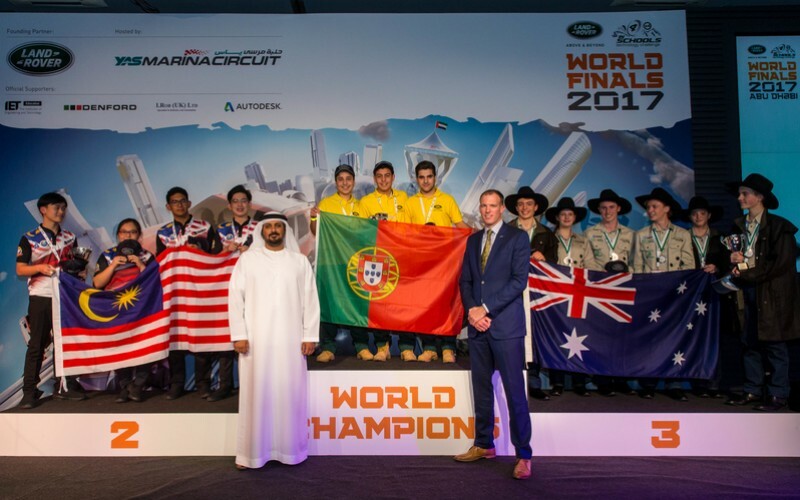 More than 150 talented future software engineers from schools in 16 countries gathered in Abu Dhabi for the Land Rover 4×4 in Schools Technology Challenge world finals. The young engineers, aged 11 to 19, used computer coding to programme miniature remote-controlled four-wheel-drive vehicles that they designed and built for a two-day competition at the Yas Marina Circuit. One of the challenges saw the vehicles negotiate a demanding course that wound its way over and through Land Rover Discovery SUVs. 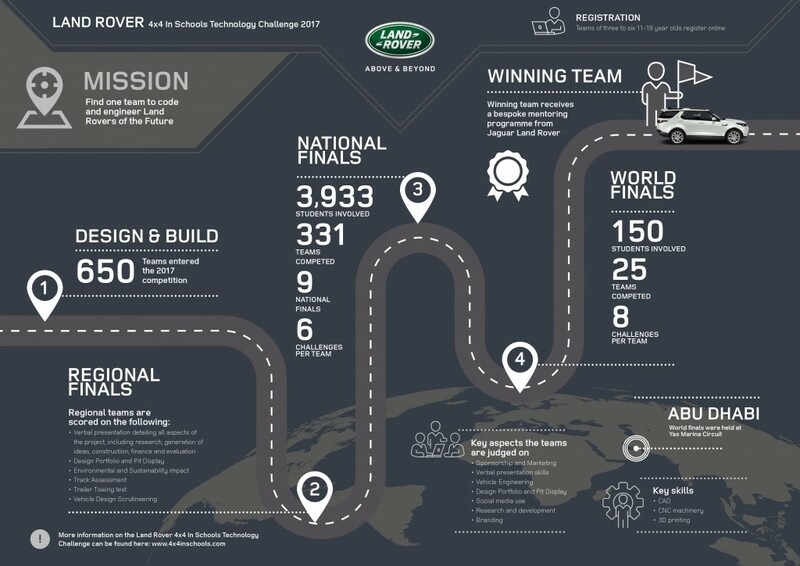 The contest, which supports curriculum learning, included an autonomous car coding challenge, reflecting Jaguar Land Rover’s commitment to science, technology, engineering and maths (STEM) subjects and a desire to recruit the next generation of engineers to design and develop future electric, connected and autonomous vehicles. The surprise coding task required them to optimise an existing set of code to help a model SUV complete a pre-set course in the fastest possible time. K-EVO from Portugal were crowned 2017 champions, with Panthera, Malaysia, and Fair Dinkum 4×4, Australia, coming second and third, respectively. 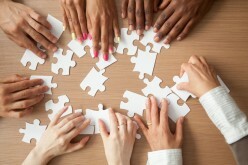 The global competition has helped the company reach more than three million young people since 2000. Teams qualify for the world finals through a series of regional and national events, with the winning team, K-EVO, having come first in the Portuguese National Final. The winning vehicle features multi-link suspension, replicating the Land Rover Discovery, and was made using natural, modern and recycled materials such as biopolymers, plastics and aluminium, which were a key consideration in the judges’ scoring. 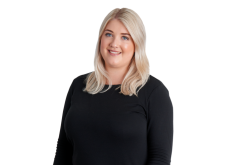 Jaguar Land Rover has launched a global initiative that aims to recruit more than 1,000 electronic and software engineers to its expanding business. 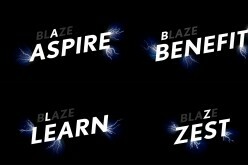 In June, the company launched an innovative, mixed-reality recruitment app in collaboration with virtual band Gorillaz to find global future engineering talent.